Action roguelike for 1-4 players with cute graphics, easy to pick up controls and deep game mechanics. Combine dozens of different weapons, magic items, potions and spells with unique effects to beat 7 enemy factions and 24 bosses. Can you find the ancient goblin artifact at the end of the dungeon? 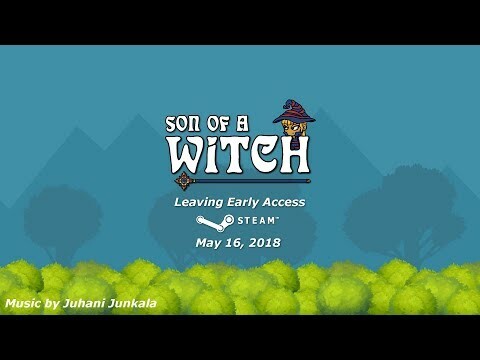 Son of a Witch was released on Switch 229d ago in the US and the UK. Notify me when Son of a Witch is available.